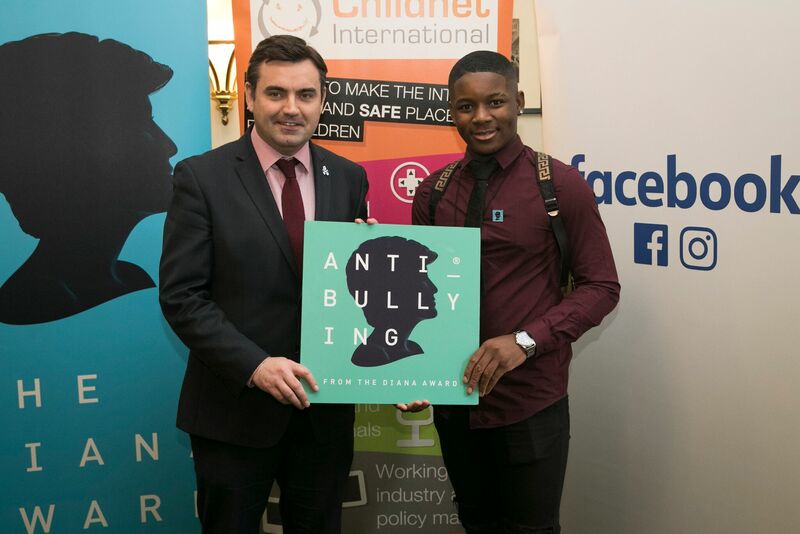 Gavin Newlands, MP for Paisley and Renfrewshire North, attended a reception in Parliament with Facebook and youth charities, Childnet International and The Diana Award to welcome the roll-out of a major programme which will offer every UK secondary school dedicated digital safety ambassadors. These youth ambassadors will provide peer-to-peer support and online safety initiatives in secondary schools. Gavin Newlands MP met Digital Leaders from Childnet International and Anti-Bullying Ambassadors from The Diana Award who him about their efforts to eliminate bullying and promote digital citizenship online and offline. The Member of Parliament for Paisley and Renfrewshire North – who previously led a debate in parliament on the impact that bullying has on young people – also met with representatives of Facebook about the steps they are taking to keep young people safe online and this new commitment which could see tens of thousands of pupils in schools across the UK trained as Digital Leaders or Anti-Bullying Ambassadors. “Too many young people are afraid to go to school every morning due to the bullying behaviour of others. 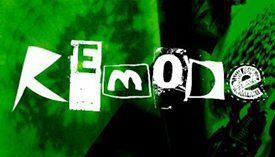 Unfortunately, with the rise of social media, that torment can sadly be extended beyond the school gates and into the safety of the home. “We need to do more to tackle bullying behaviour and that also includes making social media a safe place for all children. Schools who don’t yet have a Digital Leader or Anti-Bullying Ambassador can register their interest in the programmes at www.childnet.com/digital-leaders or www.antibullyingpro.com. Childnet International is a UK charity that empowers children, families and schools in the digital age, and its vision is to make the internet a great and safe place for children. Delivered by Childnet as part of its work in the UK Safer Internet Centre, this pupil-powered online safety programme empowers young people to be Digital Leaders so they can educate their peers, parents and teachers about staying safe online. With interactive training and an exciting online community, the programme helps schools put young people at the heart of their whole-school approach and ensures internet safety learning is fun and effective. The Diana Award runs the leading Anti-Bullying Campaign in the UK and Ireland giving young people the skills, confidence and training to tackle all forms of bullying as Anti-Bullying Ambassadors in their schools, communities and online.